Sadly, nowhere in Britain is untouched by the modern addiction epidemic – and this is as true for comparatively tranquil coastal towns like Bridlington as it is for the inner-city areas which most commonly come to mind when thinking about substance abuse. Every year thousands of lives are lost to drink and drugs – legal and illegal – and the cost to those left behind and the society at large is immeasurable. The Old parcel Office, Station Approach. 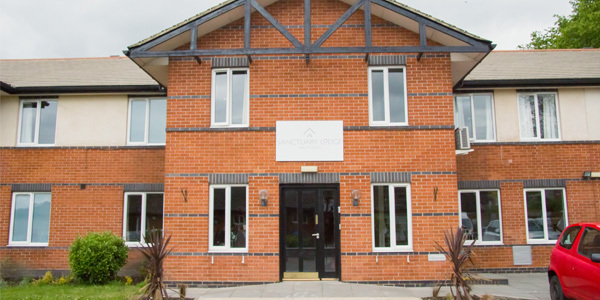 Residential rehabilitation – commonly known as “rehab” – describes addiction treatment carried out at a dedicated facility, as well as being the name for such a facility itself. This treatment comprises both detoxifications (“detox”) – medically supervised and often assisted by appropriate medication – and an extended period of therapy during which the causes of addiction are explored. At rehab, patients can focus entirely upon their recovery, far from the temptations of daily life, and secure in the knowledge that – because rehabs are confidential facilities, details of their condition will not reach the outside world. It is commonly acknowledged that rehab offers the most effective treatment of addiction (i.e. produces the greatest chance of life-long recovery) thanks to its holistic approach addressing both physical dependency and the longer-term, more pernicious challenge of psychological addiction. Treatment which only addresses physical dependency is unlikely to result in a permanent recovery as the underlying causes of addiction will not have been addressed. Although NHS addiction treatment services are typically very good, waiting times can be extremely long due to the very high demand for services and the limited number of places available (especially at resource-intensive sites like rehabs). 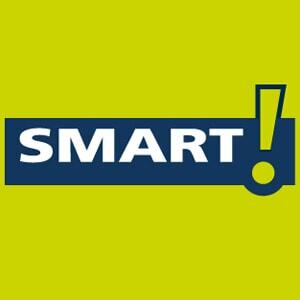 If you or someone close to you need help urgently, such a wait may be catastrophic, so do not hesitate: every day matters. Call 0800 024 1455 today to speak with an addiction specialist and discuss some of the private options available to you. The cost of private rehab in or near Bridlington can vary significantly by treatment programme, and depending on which of a variety of optional extras are selected. As a rough guide, standard costs range from between £5,500 and £11,000 per month, though the cheapest rehab treatment can start from as little as £834 per week. For more details, call 0800 804 4755. 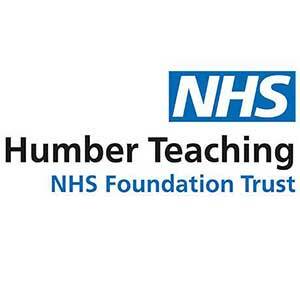 If you feel that private rehab is currently not an option for you for reasons of cost, or if you do not feel that you are able to spend the required time away from family and/or work obligations, do not despair: various NHS and charity resources can be found in Bridlington and across East Yorkshire which can help you combat your addiction. Consult your GP about which of these resources may be available to you and would be most appropriate for your specific situation. Another positive aspect of taking the NHS route is the geographical accessibility of facilities: the NHS operates across the country while some rehabs may be very distant from Bridlington. Moreover, NHS services are typically a very high standard (though quality does vary by location and, as noted, waiting lists can be long). 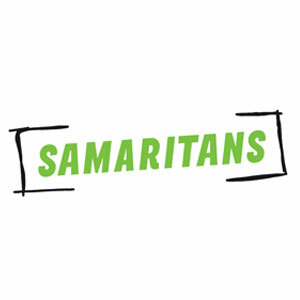 Support groups – groups of individuals coming together at regular meetings to give and take mutual support – can be found around the country, including those which are part of major worldwide organisations. At such meetings recovering addicts convene to share their stories of addiction, give advice on how to resist relapse, show solidarity and sympathy when group members are struggling, and provide the simple companionship which can mean so much in times of difficulty and loneliness. Attendance at support groups is usually free; the only qualification for participation is a commitment to living free of substance abuse. 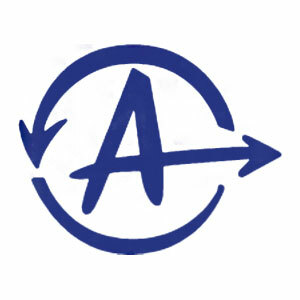 Alcoholics Anonymous (AA) is the most famous support group organisation and the one on which most others are modelled. AA was founded in 1935 and runs on a 12-step programme of personal and spiritual development. Narcotics Anonymous (NA), founded in 1953 and based directly upon the AA model, caters to recovering drug addicts specifically. Supporting those recovering from addictions to specific substances, and also operating 12-step programmes, are Cocaine Anonymous (CA), Heroin Anonymous (HA), Marijuana Anonymous (MA) and Crystal Meth Anonymous (CMA). Meanwhile, support groups such as Al-Anon and Nar-Anon assist the families and friends of addicts; meetings are typically held alongside those for the addicts themselves. To get to Bradford from Bridlington, head out on the A165 and join the A614, and follow it to the A166. Follow that to the A64, then merge onto the A1(M) heading to Leeds. Continue on the M1, then at junction 42 join the M62 towards Manchester/Bradford. At junction 26, take the M606 exit and stay on the motorway until junction 3, at which point take the A6177 and then the A641/Manchester Road; then follow signs to the city centre.